Foam rolling is one of the best-kept secrets for a more effective workout. From speeding up muscle recovery to enhancing flexibility, keep reading to discover the top 5 health benefits of foam rolling. Struggling to touch your toes? To boost flexibility, start stretching with a foam rolling. When done correctly, foam rolling keeps your muscles loose and well-stretched, which allows you to increase your range of motion. Stay flexible and roll out tight muscles with a quick session of foam rolling. Relieve sore, tight, and even achy muscles with regular foam rolling exercises. 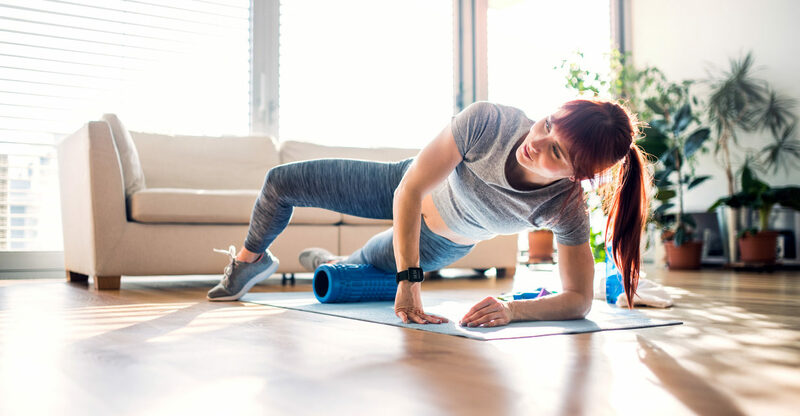 Whether it’s before or after an intense training session, incorporating 5-10 minutes of foam rolling in your workout routine will certainly help kickstart muscle recovery. Either way, give foam rolling a try! If you spend a lot of time in the gym, then you know how important it is to minimize your risk of injury. 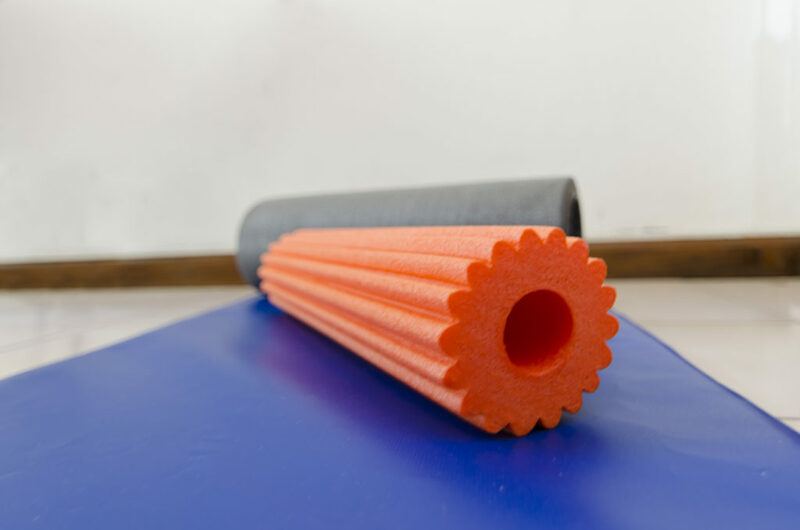 Foam rolling, also known as the practice of self-myofascial release, helps prevent injuries related to muscle tightness or even overuse, such as tendinitis or a stress fracture. With proper strength training, stretching techniques, and most importantly understanding your body’s limits, you can easily avoid these types of fitness related injuries in the gym. Stay fit and invest in your workout success by foam rolling daily. Foam rolling is quite possibly one of the best moves for encouraging blood flow circulation to your muscles and boosting energy levels naturally. In fact, a recent study found that a regular session of foam rolling among healthy participants increases blood flow, which is vital for warming up properly and avoiding injury. Photo Credit: Martín Damian Monterisi (iStock). When you ease all the tension throughout your body with foam rolling, you will instantly feel way more relaxed. Not only is foam rolling great for quickly easing stress, but they are also super affordable for adding to your gym or home workout routine. Grab your favorite foam roller and massage all your stress away. Now that you know all the amazing health benefits of foam rolling, don’t be so hesitant to give it a try the next time you find yourself at the gym!